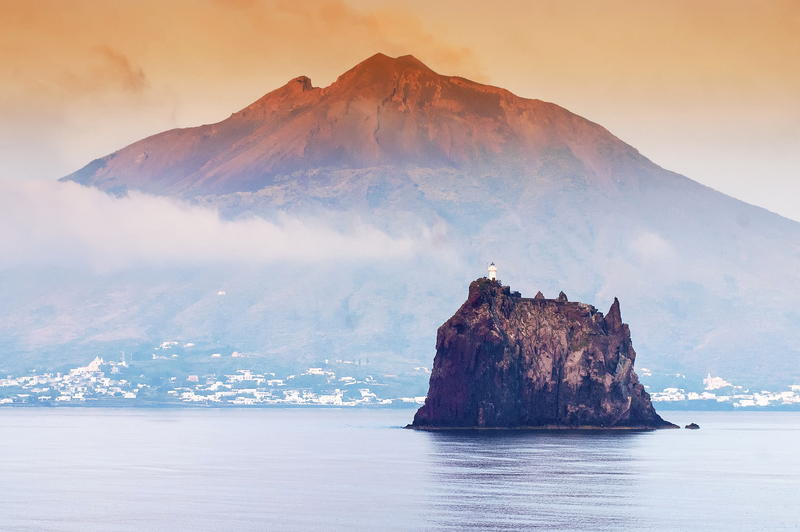 The Aeolian archipelago, north of Sicily, consists of seven main volcanic islands and many minor isles. Volcanic activity started in this area 1.5 million years ago. Recent studies of terraces on the marine bed have established that the first stage of activity formed the islands of Panarea, Filicudi, Alicudi and part of Salina and Lipari. 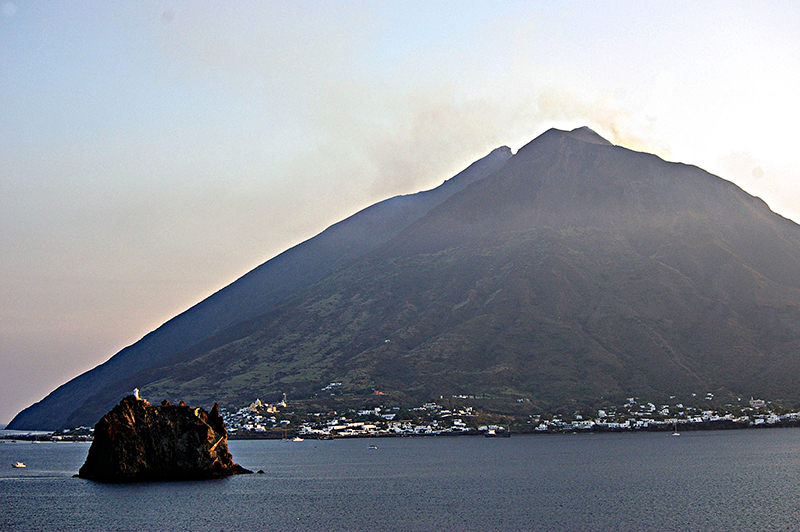 The islands of Salina and Lipari were later completed, when Vulcano and Stromboli were created. 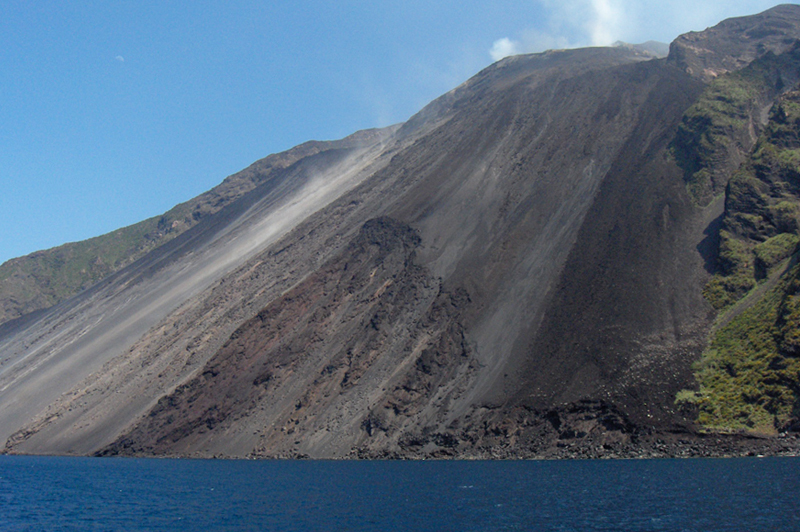 The volcanoes on the islands of Stromboli and Vulcano are still active. 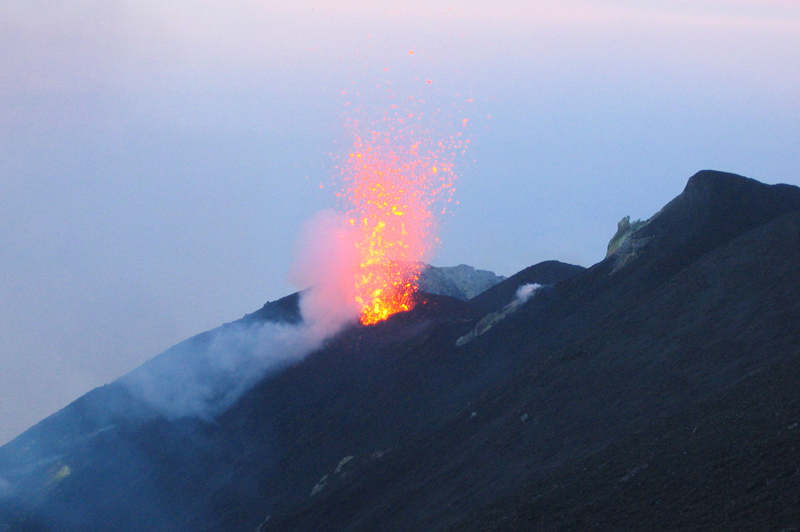 The volcano of Stromboli explodes at regular intervals. The volcanic matter either falls back into the crater or flows down the Sciara del Fuoco (a steep ravine) into the sea. The Vulcano volcano on the island of the same name is currently dormant, but exhibits post-volcanic phenomena: fumaroles in the crater and under the sea, hot springs and thermal mud with great therapeutic properties.